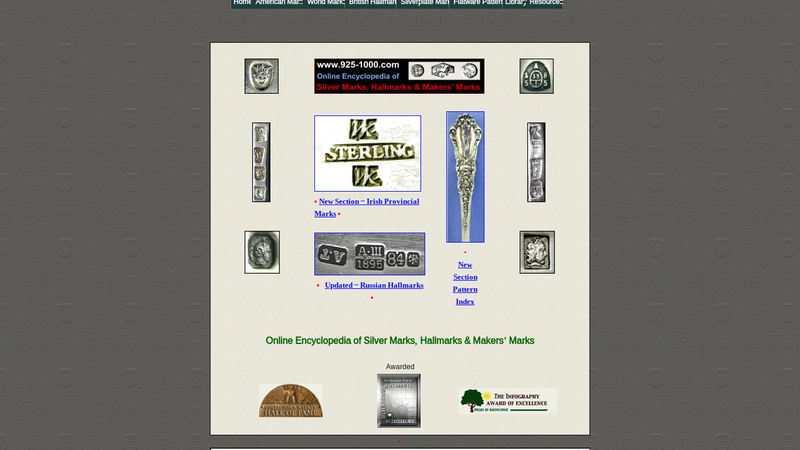 This site will aid you in identifying British and international silver hallmarks identifying dates, silversmiths/makers and silver content. Click the Download Now via external site button to take you to the site. mitch4ging and mykel m like this.